Mike qualified in 2012, having joined the firm in 2005. He works from the Fakenham office and advises a wide range of clients on areas such as audit, taxation, VAT and corporate accounting. He has a keen interest in cloud accounting and works with new and established businesses to help streamline their business accounting systems and allowing access to real-time accounts information. 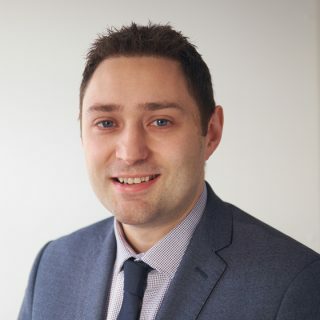 Mike was also one of the first accountants in the country to qualify as an ATOL reporting accountant and is the only manager in the company to hold the title. Away from the office Mike enjoys spending time with his family, especially Lego building with his son. He builds it and then his son enjoys knocking it down!